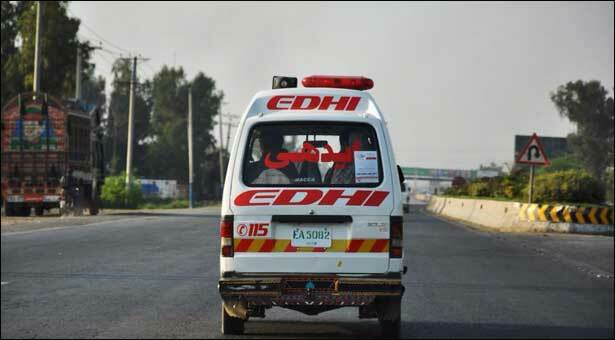 NAWABSHAH: At least two persons were killed and three others sustained injuries when a speeding car turned turtle in Sakrand area here on Sunday. According to police sources, the accident occurred due to speeding. Rescue teams reached the spot after information and shifted bodies and injured to the hospital. Dead bodies were handed over to the heirs after a legal process.